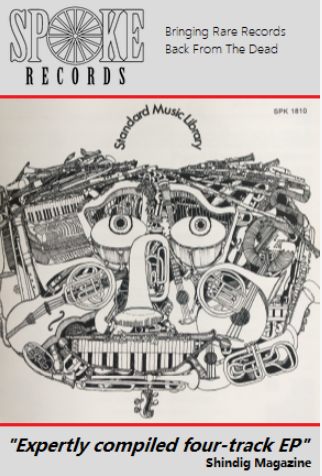 2016 has been a funny old year in many ways and recent events in the USA have only served to emphasise the strange times we’re currently living through. 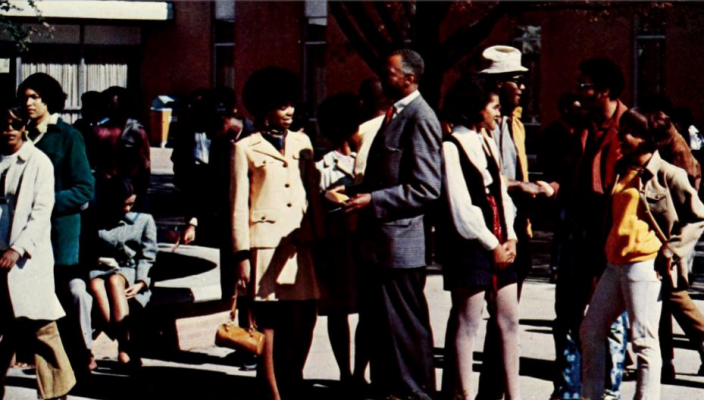 So, by way of a change, and as a breath of vintage fresh air we are heading over the pond to the Johnson C. Smith University in Charlotte, North Carolina – a historically black university in the southern states of the USA. 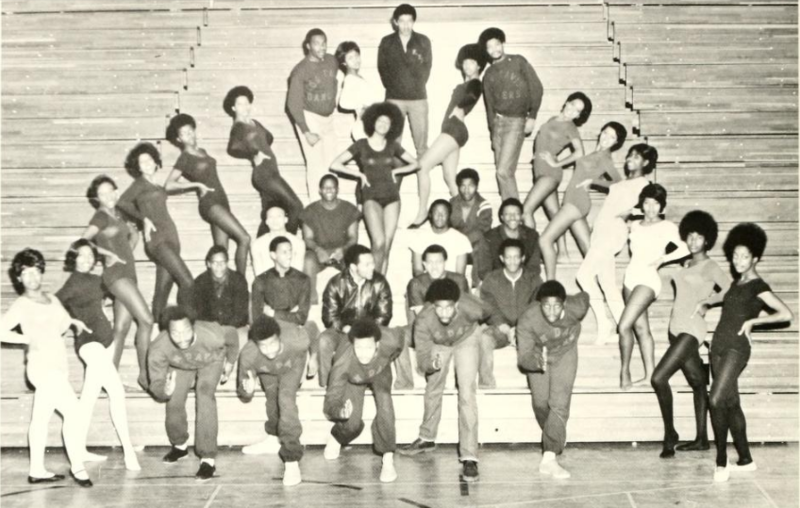 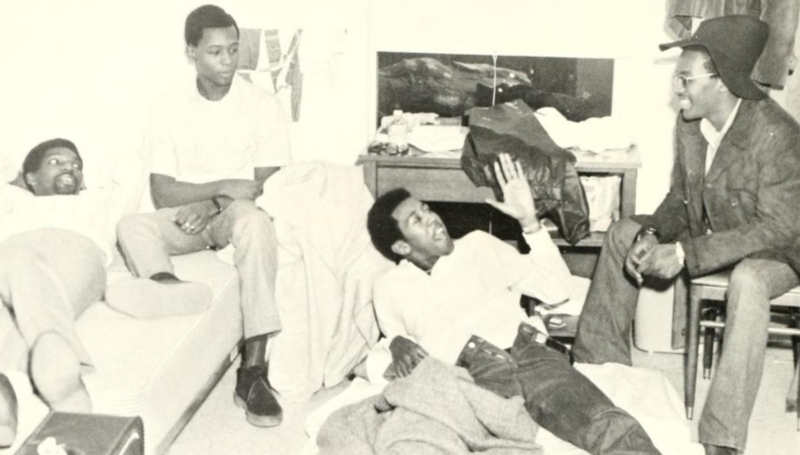 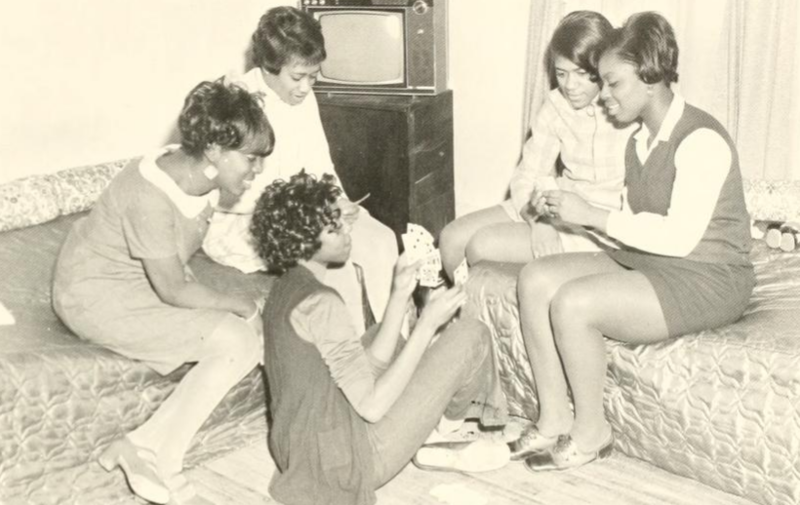 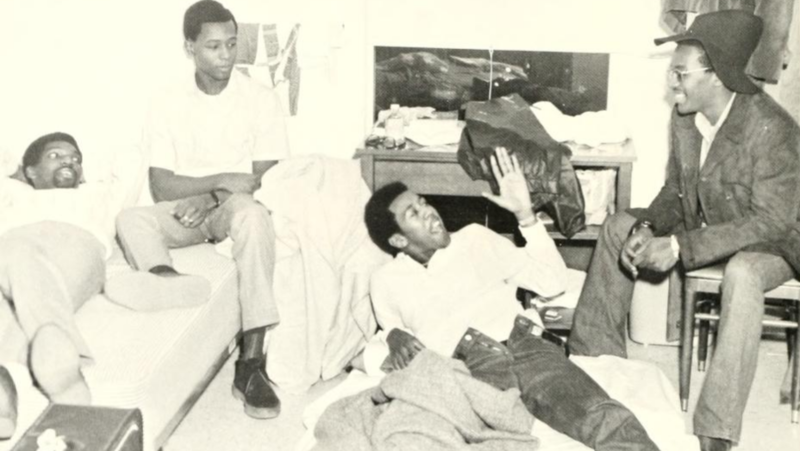 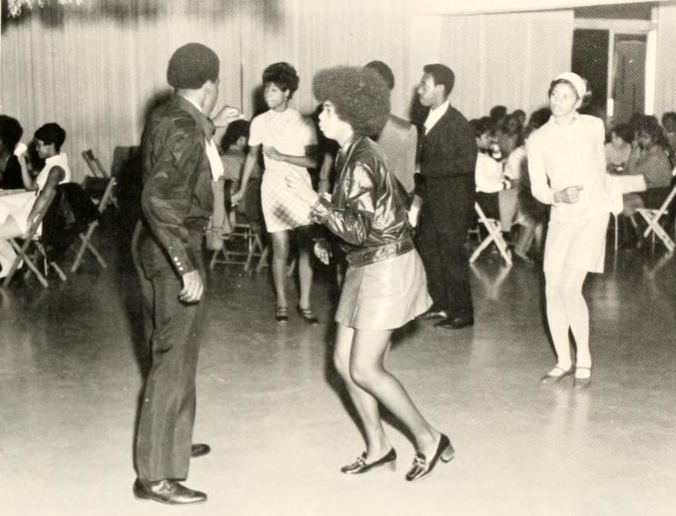 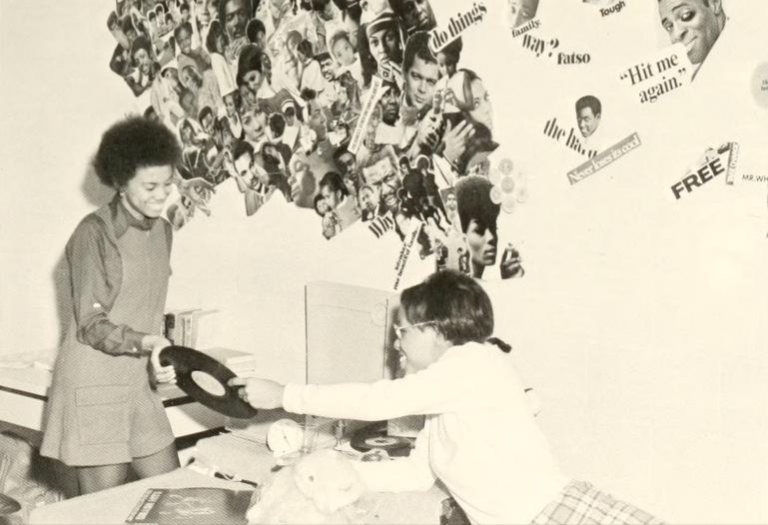 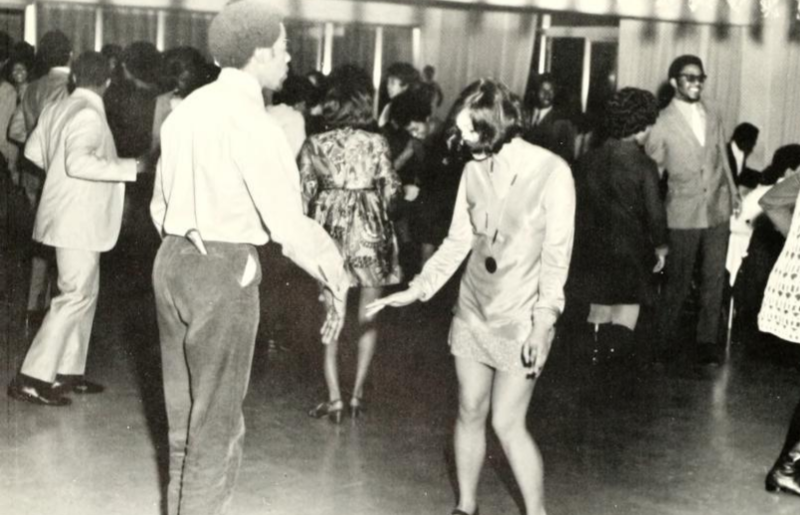 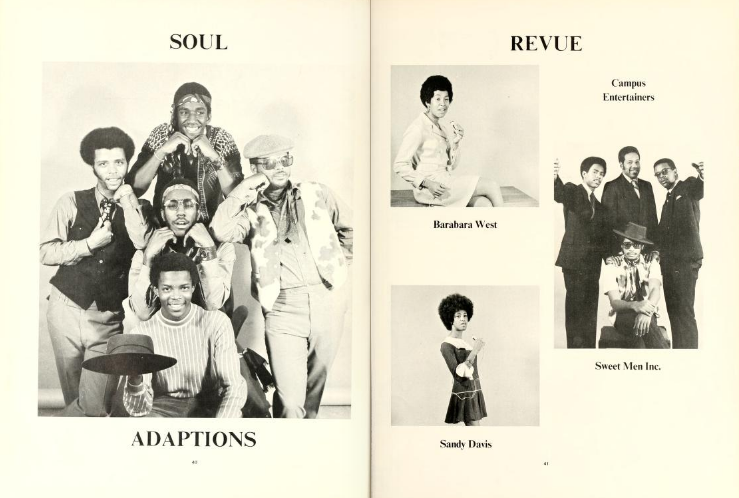 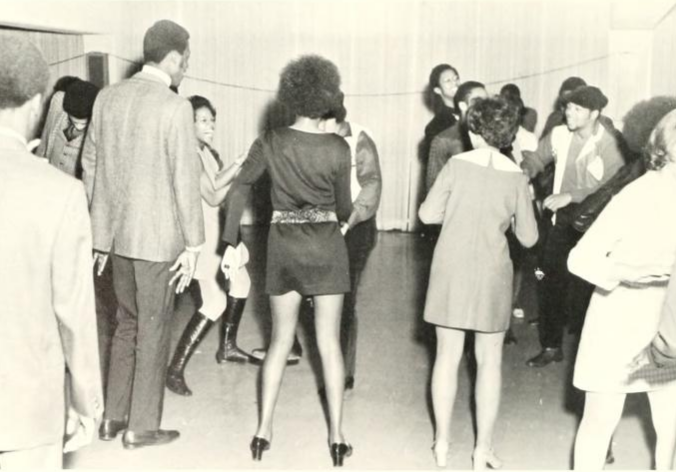 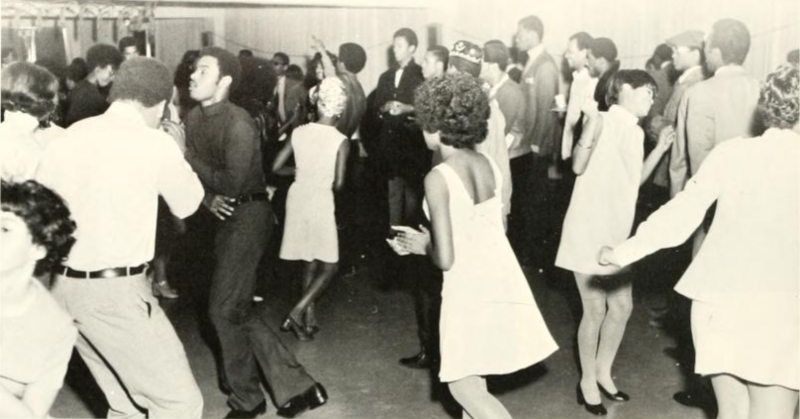 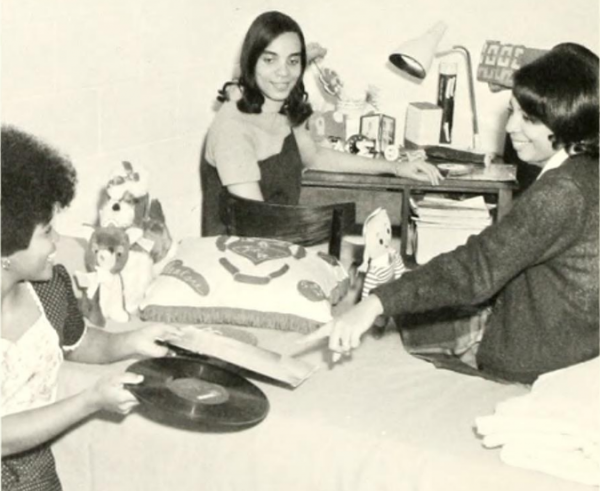 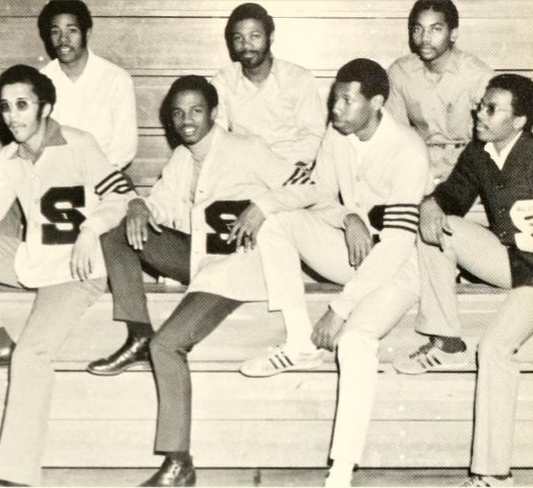 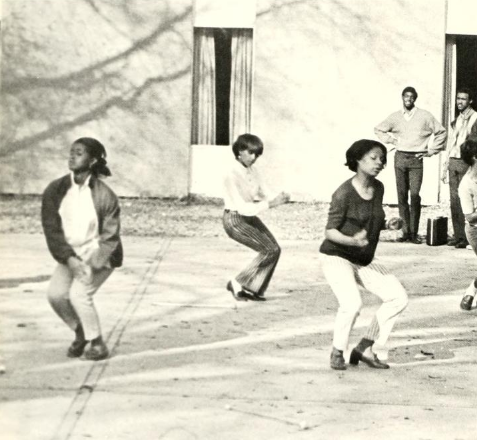 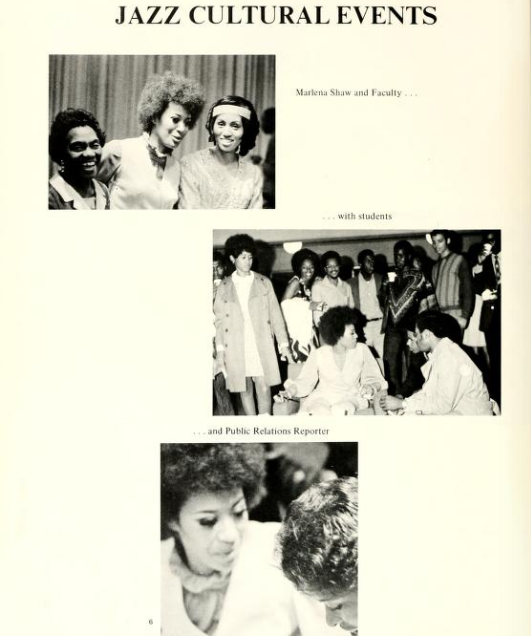 Specifically, we’re heading back 46 years and looking at their 1970 college yearbook – a year when the great Marlena Shaw paid them a visit, there was no shortage of musical talent forming assorted bands and impressive afros were in abundance.